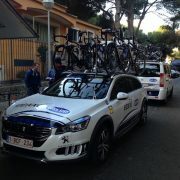 March 9th marked the beginning of UCI Pro Tour racing in Italy. 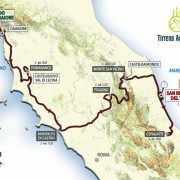 I was lucky enough to be present for Tirreno – Adriatico and Milan – San Remo. Hello readers and welcome to my mid-February update! Up until halfway through January, my role with Team Etixx – Quick-Step was mostly to make sure that 4iiii PRECISION power meters used by riders were performing up to expectation and being optimally utilized during training camps. As I established in my first post, either I’m just not really that smart or I’m just a sucker for punishment. When I found out that Cumbre del Sol was just a 20km warm-up ride from my hotel, I really didn’t have any other option but to get a taste of it myself and recon the climb. 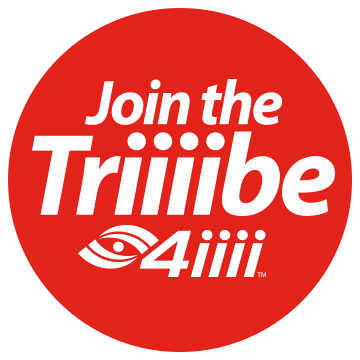 It’s a fresh new year and we’re as committed as ever to bringing you relevant, timely and, hopefully, interesting information to you on a regular basis. 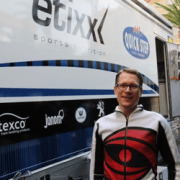 Today, we have a great story from our main man with Team Etixx – Quick-Step.